While most commercial photography is creative, you would be surprised just how much a simple product shot / capture / image / picture can be. First of all the product can be styled in such a way that, as it should draws the consumer in for a closer look. Our Studio Productions uses flash photography lighting to capture all the important details of an item. While literally anyone with a camera can shoot a picture of a product, but with e-commerce you need a professional photographer with the lighting skills to really see details, and with zoom capabilities. High resolution is also important so your photo can be blown up, zoomed into and keep it's resolution. Color is another extremely important feature we an achieve with our super hi-res files. Product photography here at our Scotch Plains photography studio takes place Monday-Friday, appointment only, no walk-ins. The link above is an example of e-commerce photography by OSP, Our Studio Productions on Etsy. This is a new product line our client is selling on Etsy. 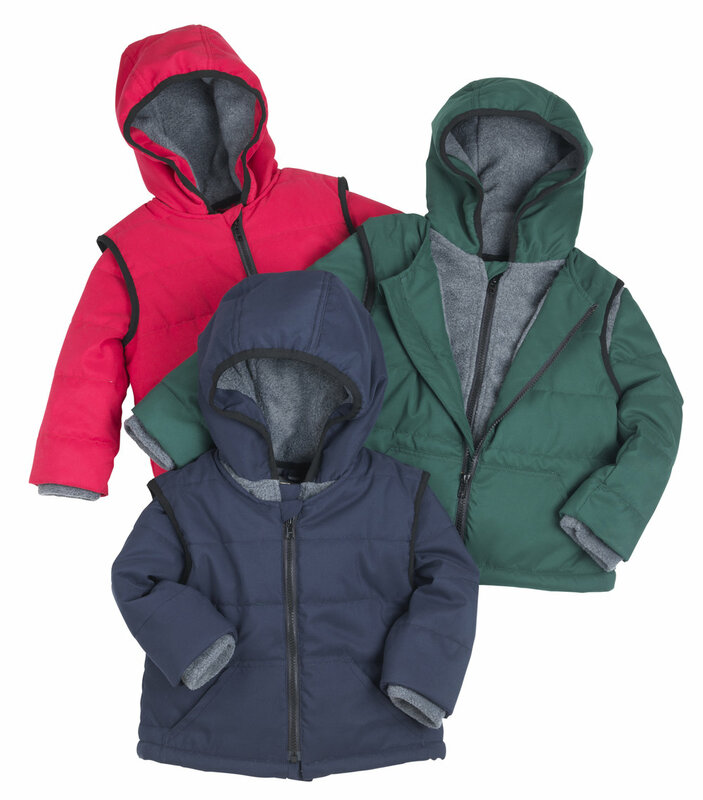 What a great idea these coats are! Check them out please.